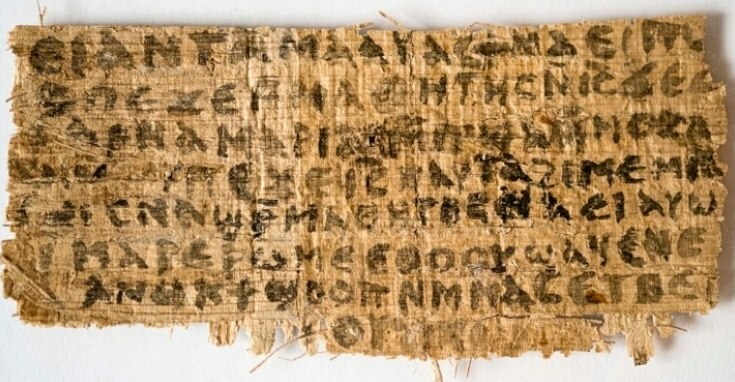 According to a report in both the Guardian and the New American, the much-ballyhooed discovery of a supposedly ancient fragment of papyrus is in fact a fake, say multiple scholars and experts. But a host of Bible scholars have refuted that notion, saying that the relic is probably little more than an ingenious hoax. 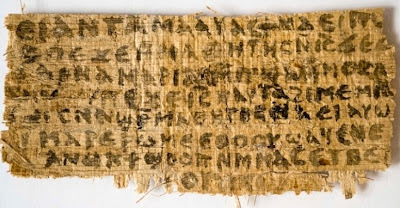 Professor Francis Watson of the UK's Durham University, who studied the fragment, said the papyrus is actually nothing more than a a patchwork of texts from a non-canonical Coptic-language Gospel of Thomas, which have been reassembled to suggest that Jesus had a wife. Interesting, isn't it? The discovery and translation of the papyrus garnered big headlines all over the mainstream press and on the internet--but, it's debunking has hardly warranted a peep (and even then, only with a nod to unnamed Vatican experts). It's time CNN, NBC, CBS, ABC, et al started "snopsing" themselves.